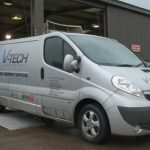 This month’s installation photos from V-Tech Garage Equipment are now available to view on our blog and Facebook page. Please feel free to comment and share your views online, we love to hear from you! This month we have some brilliant pit installations for show. GarageExpo – growing in size every day! GaregeExpo continues to grow in size. 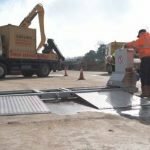 The inaugural show will take place at the Telford International Centre (TIC) on Thursday and Friday, 19-20 alongside the Tow Show. Halls 1, 2 and 3 with be in full use with GarageExpo in Hall 3. Visitors will be able to move freely between the three halls.